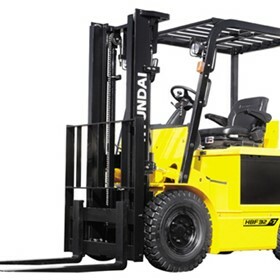 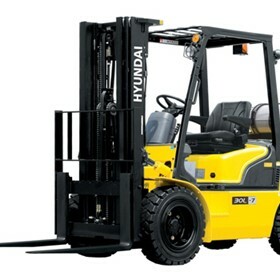 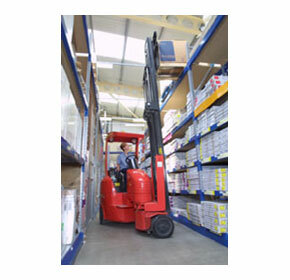 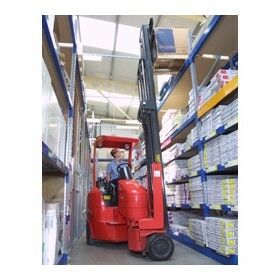 Flexi G4 VNA (Very Narrow Aisle) lift truck recently released in Australia has some unique properties. 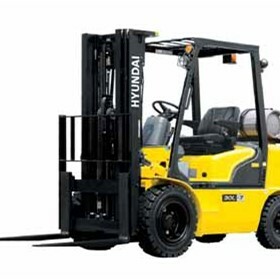 According to Mr. John Fisher, National Business Development Manager for Flexilift Australia / Hyundai Forklifts Australia, space may well be the final frontier in more ways than most people realize. 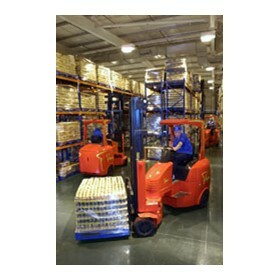 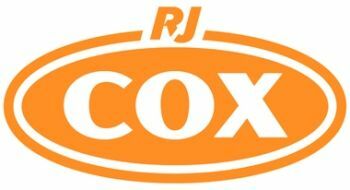 After all, it doesn’t need to be rocket science when it comes to increasing your warehousing potential. 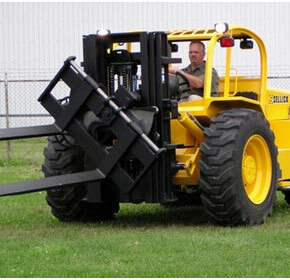 According to Mike Drew, Managing Director of Bayswood Timber from Hallam Victoria, the Sellick rough terrain and truck mounted forklifts from Flexilift are just what the doctor ordered.